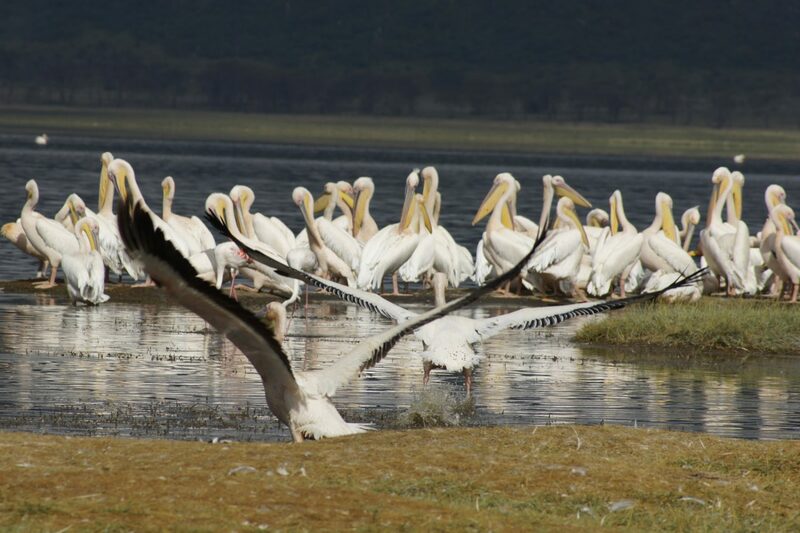 Take a trip to the beautiful Lake Nakuru National Park on this full-day tour from Nairobi. 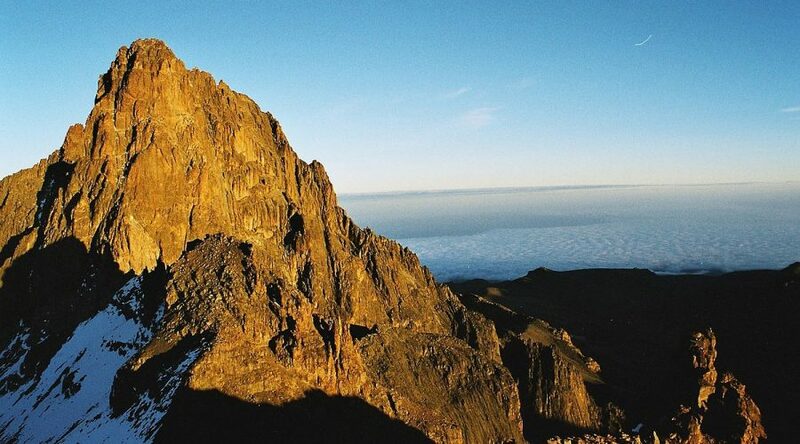 Enjoy views of the stunning Rift Valley on the drive to the park. 0630-0700hrs after picking you up early in the morning from your hotel/Airport in Nairobi we will depart on our 2.5-hour drive towards Lake Nakuru National Park, including a stop at the Lake Nakuru viewing point. 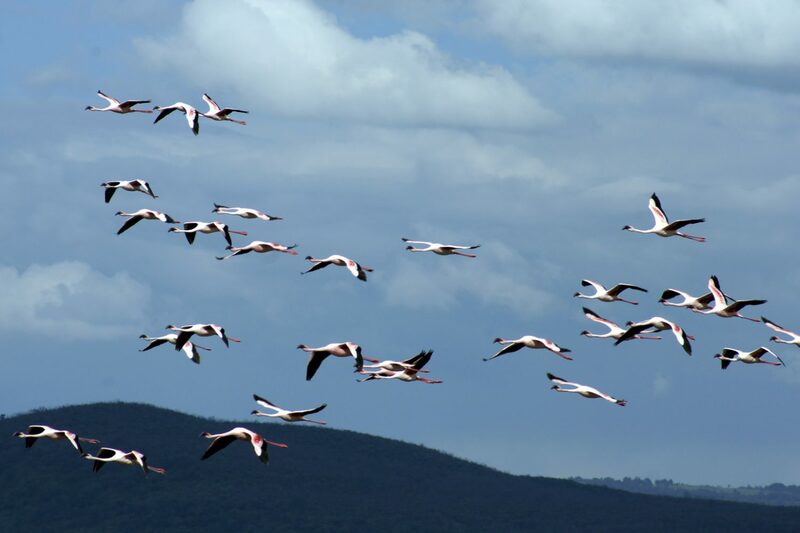 On arrival at the Lake Nakuru Park you will embark on a game-viewing drive, with a chance to see some of Kenya’s remarkable birdlife on the beautiful lakes of the Rift Valley. Keep your eye open for other animals grazing along the shoreline, including some of Africa’s famous game animals. 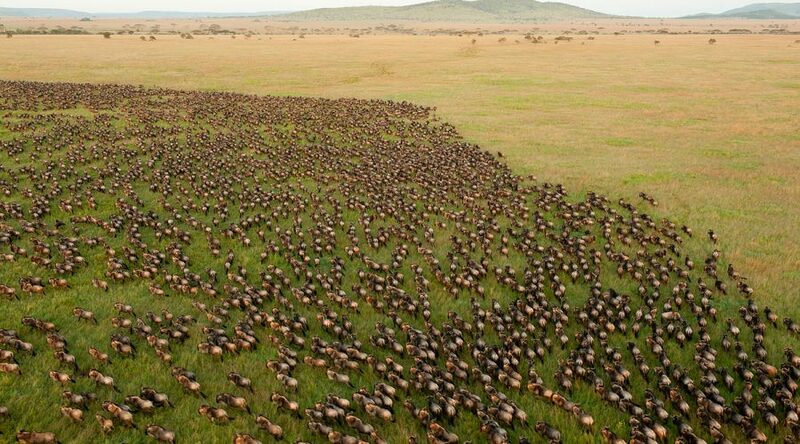 After the game viewing, we will leave the park between 15:00 and 16:00 to arrive back in Nairobi between 18:00 and 19:00 and we drop you at your hotel.